Did I offer peace today? Did I bring a smile to someone’s face? Did I say words of healing? Did I let go of my anger and resentment? Did I forgive? Did I love?’ These are the real questions. I must trust that the little bit of love that I sow now will be many fruits, here in this world and the life to come. Truly my pleasure Robyn. I think I need this reminder daily. i bet you did,Emily. The details of that butterfliy, wow wheee.. you are a good photographer. You are truly too kind Perpetua. I certainly do try. I was thinking about this just today. 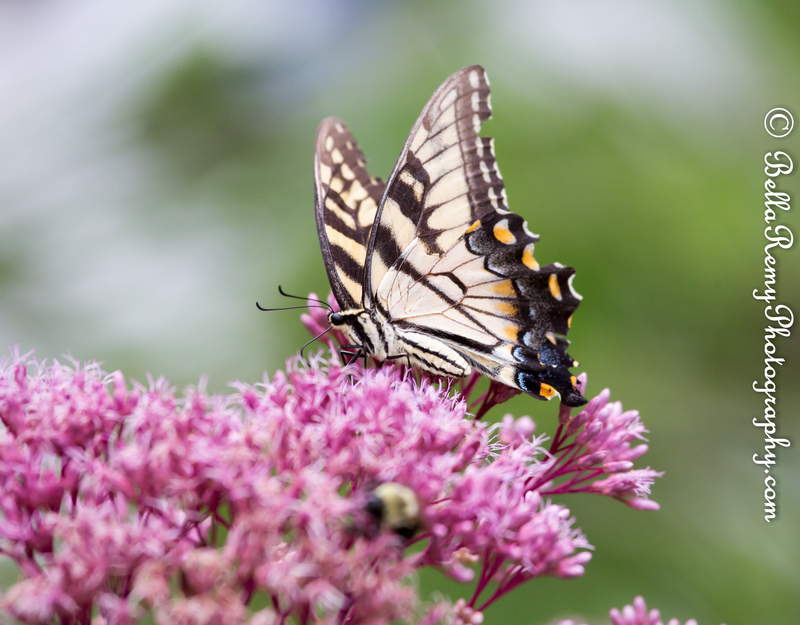 Nice photos of the swallowtail. Were you really? What a special person you are. It’s so easy to lose touch of what life’s path should be. Thank you so much Mark ! Butterflies just for you. 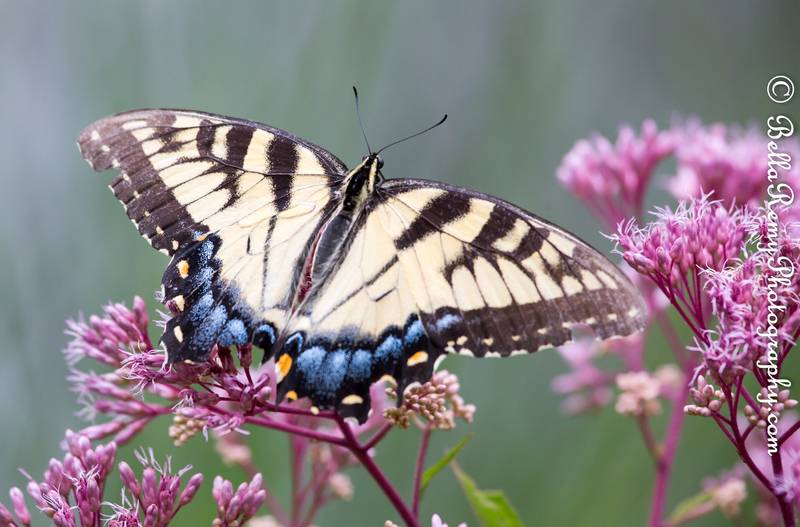 I love butterflies, so you know that I love these photos! Thanks Jerry ! We are truly kindred spirits. Your hugs certainly have worked. Things have started to look up. Beautiful shots, lovely colours and detail, Also a nice message in the post. Appreciate your kind and thoughtful comment Ben. Thank you so much!